President Dalia Grybauskaite on Sunday left for New York to attend a session of the United Nations (UN) General Assembly, which will bring together more than 100 head of states and governments to discuss international issues. Reviewers say the the focus of the session should be on the nuclear tests in North Korea, the future of the nuclear deal with Iran and the persecution of Rohingya Muslims in Myanmar. 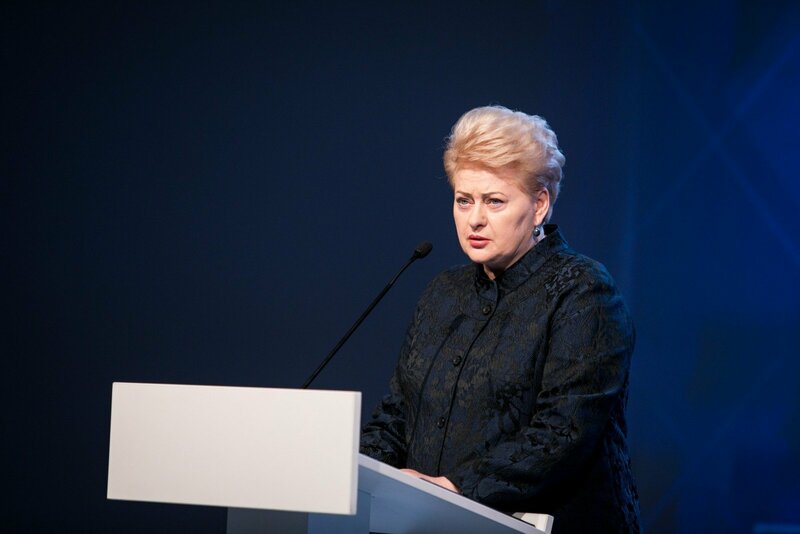 Last week, Grybauskaite said that her goal is to bring international attention to the Russian-Belarusian military drills Zapad held close to Lithuania's borders. She told the national radio LRT that her agenda in New York would also include meetings with UN Secretary General Antonio Guterres and a face-to-face meeting with Poland's President Andrzej Duda. This will be the first session of the UN General Assembly for US President Donald Trump, French President Emannuel Macron and Guterres.